Pompey with Mick Kennedy, centre, celebrate promotion in 1987. Pompey are mourning the death of Mick Kennedy, at the age of 57. The Blues hall of famer will be remembered as one of the most popular and respected midfielders in the club's history. Kennedy was the lynchpin of Alan Ball's side which delivered top-flight football to the city after an absence of 28 years. The Republic of Ireland international made 144 appearances for Pompey, after arriving from Middlesbrough in 1984. Ball made Kennedy one of his first signings for £100,000, and he became a key figure in the team which twice just missed out on promotion to Division One. 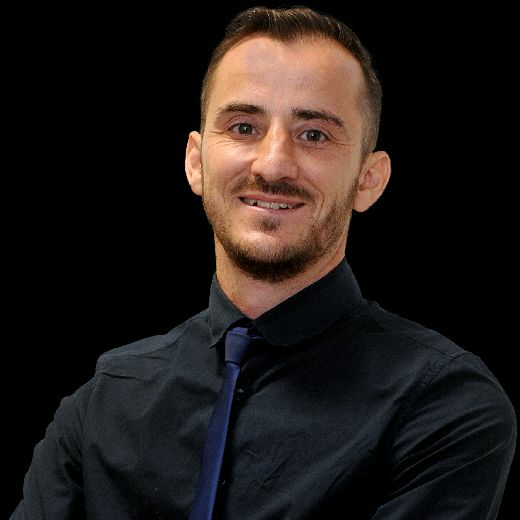 The Salford-born man developed a formidable reputation as one of the game's toughest tacklers in the team Ball christened his 'Gremlins'. But Kennedy also possessed under-rated passing ability, as was seen when he formed an impressive midfield partnership with Kevin Dillon in the side which gained promotion in 1987. It was a shock when the fans' favourite was sold to Bradford City in the January of the following campaign for £250,000. 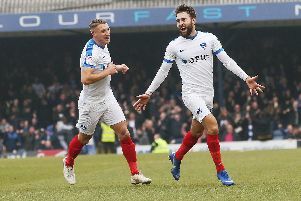 It was a move which was forced through against Kennedy's will, with supporters pin-pointing the moment as key to Pompey's eventual relegation. The final game of his Blues career proved memorable, however, as Ball's side picked up a 2-0 win in the south coast derby over Southampton at The Dell. Kennedy was inducted into the Pompey Hall of Fame last year. Pompey Former Players' Association secretary, Jake Payne, said: 'Mick was a tough player who was key to the camaraderie and spirit of Alan Ball's team. He was the main man.